My title might look meaningless for the readers. I’m going to start with a very short story. There was a person who started the biggest cryptocurrency exchange in one of the popular countries in the world. He had around 145 million dollars worth asset. He suddenly dies without sharing any information about his assets. He is the only person who knows the password for his assets. Yes, some people might have already guess what I’m trying to say here. Gerald Cotten is the person whom I’m talking about. He passed away during the month of December and no one knows the password to access his assets. He was the ownder of Canada’s biggest exchange called Quadriga. It was not just him but many people invested lots of money on the exchange and it is all locked away now. Gerald Cotten is not the only person who died without sharing the asset details. This is not something new. Even with legacy asset management techniques, people die without sharing where they kept all their assets and it ends up going hidden forever. This situation is now considered to be one of the greatest drawbacks of using crypto assets. Though there is an alternative always available to share the password with others, the level of encryption is very high in the crypto assets and people will not be able to easily break through the system to grab someone’s else’s assets. Though it a great feature in the crypto market, it is also a big drawback because if at all there is someone who dies without sharing the information about his assets with anyone, we will never be able to retrieve those assets at all. In all other current financial investments, if a person passes away, the asset will go to the nominee but this logic is not achievable in a decentralized environment because there will be no body to control the asset of any person and make sure the asset goes back to the central repository if it is not used by a person for a longer period of time. But I see an opportunity here where if a person is holding their crypto assets in a wallet, the exchange can take control over the assets if it is left untouched for few months or years. 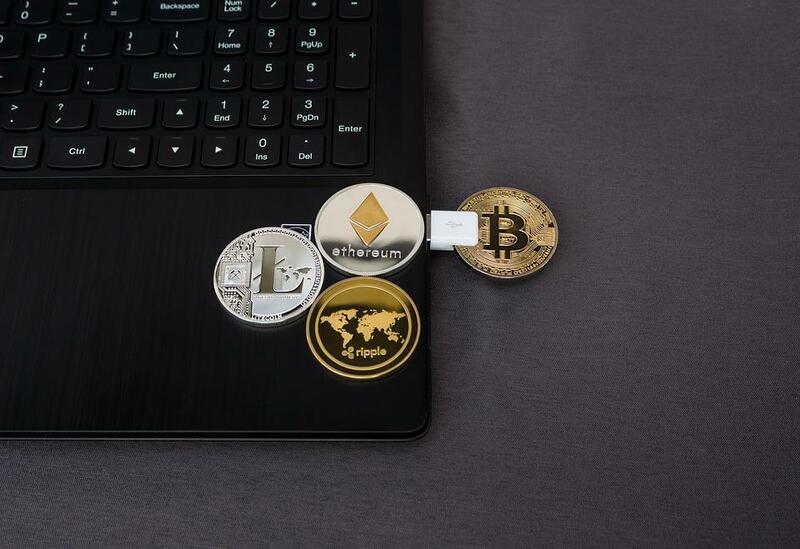 If people are maintaining the crypto assets in hardware wallet, it will not be a possibility find the password easily or hold control over the assets. So, even though crypto assets bring lots of advantages to us, there is still lots of things that will need more focus and streamlining. 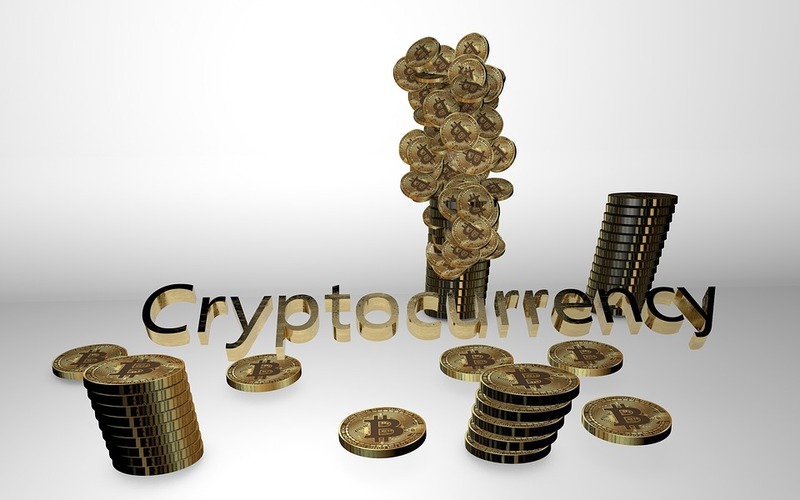 Maybe that is the reason why some of the governments have not yet added regulations to the usage of crypto assets and have not considered it as a legal tender.